Peru: Headwater stream in the Sacred Valley of Peru near Cusco and the Machu Picchu region. Washington State University researchers will lead a National Science Foundation effort to develop an international network of scientists for the study of how water supplies that come from high mountain headwaters might change in a warming climate. 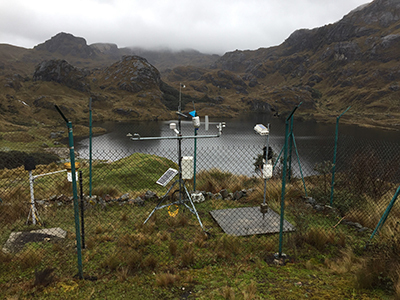 The four-year, $500,000 grant will bring together researchers from North, Central and South America as they focus on how water storage from glaciers, snowpack and rain at high elevations will change in the future and how downstream dependent users will adapt. In addition to WSU, the multidisciplinary team includes U.S. researchers from New Mexico, Arizona, Wyoming and California, as well as from Chile, Ecuador, Costa Rica, Brazil, and Argentina. High altitude water storage is critical for people in cites around the world that depend on it for water. But because such systems are often remote and difficult to access, researchers have done very little studying and monitoring of them, said Jan Boll, professor in WSU’s Department of Civil and Environmental Engineering and lead researcher on the project. Studying the headwaters of one area in Costa Rica, for instance, requires hours of hiking at high altitudes just to get to the field site. Headwaters will see significant impacts in a changing climate as well as more demand and competition from downstream water users. 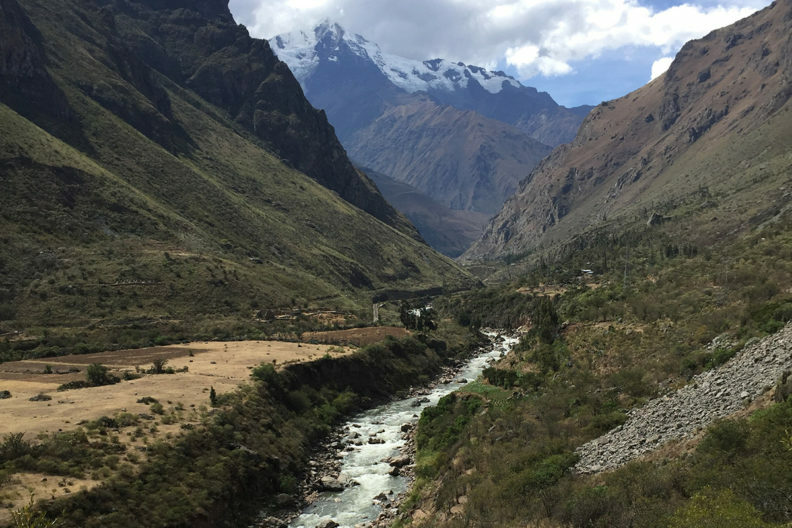 As part of the project, the researchers will focus on a transect of watersheds throughout the Americas from which large numbers of people get their water — from the Northern Rockies near Calgary, Canada, to Central America and the Northern and Southern Andes. For instance, in the Pacific Northwest the Columbia River originates high in the Rocky Mountains of British Columbia, Canada. While the headwaters are far away and hard to get to, people still rely heavily on that water system for crop irrigation, hydropower and a significant portion of the Northwest economy. The group will examine the expected challenges that will come about with changing water and climate patterns and develop adaptation strategies that communities and managers might use to become more resilient. View from the mouth of the Biobio river near Concepcíon, Chile, looking inland. Photo taken as part of interdisciplinary short course with students from NSF-IGERT project. Some communities are already making important adjustments and are self-organizing to better manage water as they come to terms with changing supplies, said Boll. 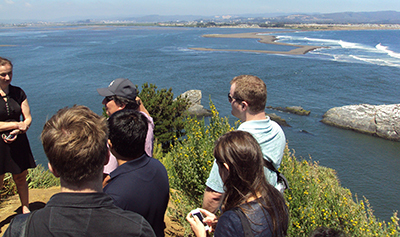 The researchers will integrate data from their field research and modeling efforts, improving understanding of how human communities adapt to changing water resources along the transect.